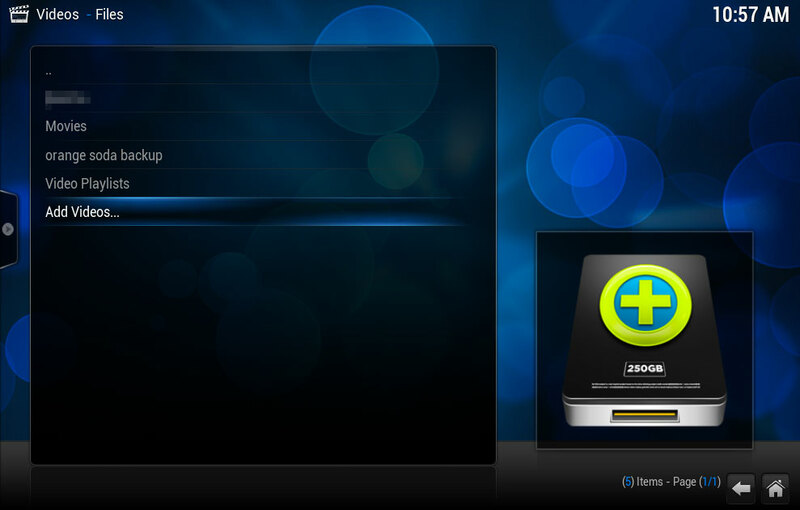 XBMC was originally a hack for the X-Box. 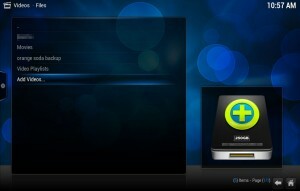 XBMC or X–Box Media Center evolved and eventually found it’s way onto other machines. 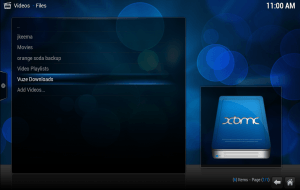 Recently, the developers of XBMC decided to rebrand their software in an attempt to separate themselves from their hacked, X-Box origins. 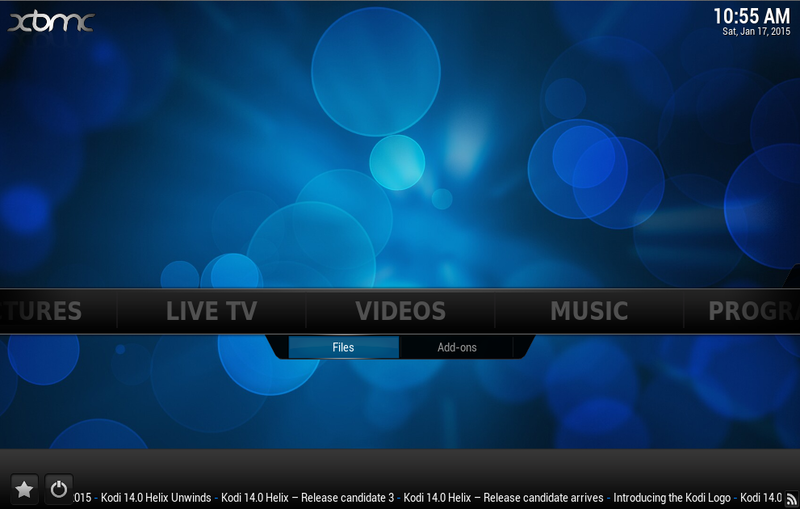 Kodi, the new name of XBMC, is now on version v.14, named Helix 17 Krypton. Here are the steps to take in order to install the software on your PC or Mac, and some key directions to get you running on this powerful media center software. Step 2: Run the installer that you downloaded and follow the onscreen instructions. 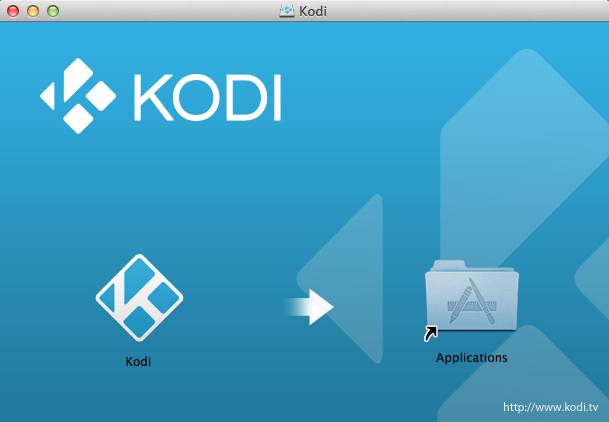 For Macs, drag the Kodi installer into your Applications folder. Step 3: Open up Kodi and it should go to fullscreen. Command + F on Mac or Control + F on PC toggles between fullscreen and a sizable window. Follow our articles for installing SuperRepo and Fusion to get free movies and television. Step 5: Once you’ve clicked Add Videos… a browser window will pop up, navigate to the folder containing your video files and click OK. Kodi then allows you to personalize the video source by entering a new name, or you can leave it the same name. Click OK and the next screen you see will allow you to set a scraper for the type of media in your folder. This will let XBMC find the all of the meta information for the movie file including the cover art, description, trailer etc. Set it to Movies or TV and click OK. 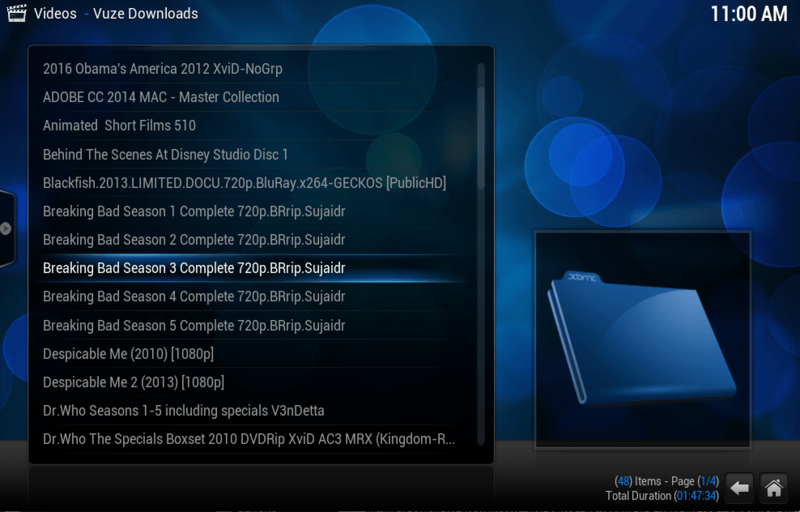 If you have both TV Shows and Movies inside of the same folder, it’s better to separate those into separate folders. this lets you set the meta scraper for each one separately. The best practice would be to have a parent folder Videos with child folders Movies and TV Shows. Step 6: You’ll now see your video source in the file browser. You can click it and be presented with all of the files located within that folder. Select your video, sit back and enjoy! Now that Kodi is installed and you’ve navigated around a little bit, it’s time to fully unharness the power of this amazing media center with video add-ons. 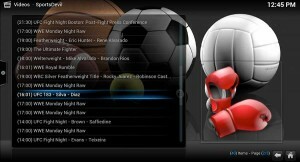 Add-Ons are third party tools that give you the ability to stream all kinds of content to your media center. 1Channel, Mashup, SportsDevil and IceFilms are some of the best and most popular Add-Ons available for Kodi. These add-on plugins let you browse and search through vast amounts of media located on external servers. This media includes just about every television show and movie you can think of. In addition, these add-ons harness awesome streaming capabilities to let you watch live television from around the world. Stream live every NFL, MLB, NHL game and more. Pay-Per-View events are always available as well as premium cable channels such as HBO and Cinemax.